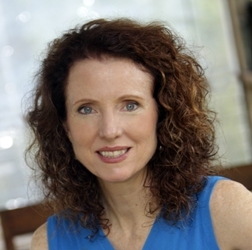 Mary O'Dwyer is a pelvic floor physiotherapist, trained at the Universities of Queensland and Melbourne. With more than 30 years clinical and teaching experience Mary is now bringing her expertise to women to help them improve their quality of life. 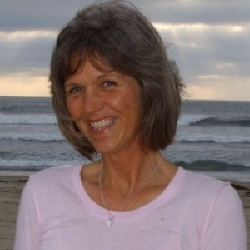 Everyday in her clinical work Mary heard women's stories of pelvic floor failure and pain. Through her guidance and physical retraining these women developed life changing self awareness, a feeling of empowerment to control pelvic floor problems and gain a renewed enjoyment of life. Marian Tortorella, (also known as Fatima) Astrologer to Woodstock Astrology Suite, is a widely recognized and very gifted Psychic Astrologer. She has read thousands of Astrological Horoscopes over the last 35 years with amazing accuracy. Her clients have repeatedly called upon her for advice over decades because of her genuine sensitivity, spiritual knowledge and skillful use and understanding of how Astrology works. 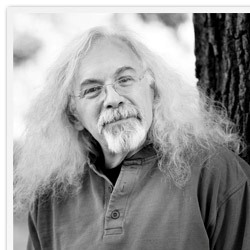 Author of Singing to the Plants, Steve Beyer has a law degree and doctorates in both religious studies and psychology. Having lived for a year and a half in a Tibetan monastery in the Himalayas, he published three books on Buddhism and Tibetan language and religion, The Cult of Tara: Magic and Ritual in Tibet, The Buddhist Experience and The Classical Tibetan Language. Brenda Black CAP is a full time professional astrologer certified by ISAR (International Society for Astrological Research.) 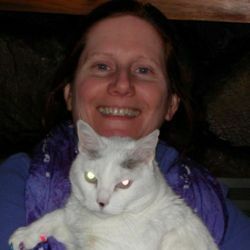 A professional astrologer in Phoenix, Arizona for over 28 years, Brenda holds workshops and gatherings locally, as well as appearing nationally at conferences and expos of both an astrological and spiritual nature. 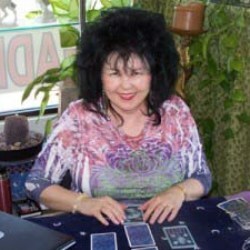 Brenda is a practitioner of the Mayan Calendar "Tzolkin" and appears weekly on her Internet Radio Show called "Your Astrology Now" heard on www.achieveradio.com. 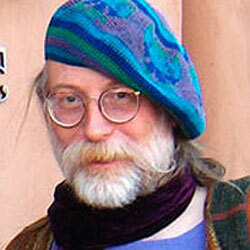 Dr. Peter Gail is an ethnobotanist and Director of Goosefoot Acres Center for Resourceful Living in Cleveland Ohio. He earned his Ph.D. in Botany from Rutgers University, spent 25 years in University teaching and research, and then, in 1988 founded Goosefoot Acres Center for Resourceful Living, through which he conducts seminars and workshops designed to reawaken modern Americans to the resources surrounding them and teach them how to use backyard weeds as food and medicine. 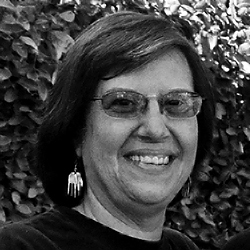 Susan Kullman is a born-and-bred New Yorker. She earned her Bachelor's and Masters degrees from the State University of New York at Stony Brook, and a doctorate in history from Carnegie Mellon University. Her dissertation focused on women's role in the quest for justice in United States history. Susun and Marvelle Thompson collaborated on the book "Blessed Are These Hands", where they asked each woman to let them photograph her hands holding something she considers "sacred, holy, an outward representation of her deepest self." Granny Sam is a Traditional Appalachian Herbalist practicing in the community of Little Switzerland, NC. 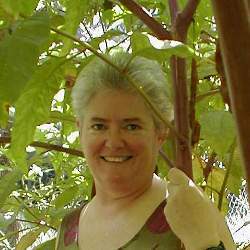 She began her herbal journey in 1997 after returning to the Appalachians where her family has resided for five generations. As a canine behaviorist and breeder of Akita dogs for 17 years, Granny Sam's early herbal education centered around finding ways to improve the quality of her dogs' lives. Linda Jean McNabb spent nearly twenty years in the corporate business world first as a claim adjuster and then as a sales representative for several large companies offering various products and services. Linda formed and operated her own organizing business in North Carolina for over a dozen years. At the age of 44 she underwent a spiritual awakening and was guided to move to Southern California. After living in California and being drawn to a healthier lifestyle she received training as a Raw Food Chef. 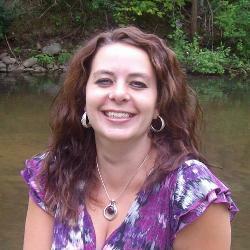 Hearth Moon Rising is a psychotherapist and a teacher of magic who lives and worships in the Adirondacks. She was initiated as a Dianic priestess in 1987 and ordained in the Fellowship of Isis in 1990. Hearth has taught classes about nature and magic in the American Southwest and in New York State for over two decades. Hearth seeks to help practitioners from a variety of disciplines integrate an understanding of the powers of the natural world into their magical practice. Robin Marvel is an author, Empowerment and life positivity coach, energetic specialist and motivational speaker for children and adults. She wants children to live an inspired life and embrace who they truly are. With her two book "Awakening Consciousness A Girl's Guide!" and "Awakening Consciousness A Boy's Guide!" she is awakening consciousness worldwide. These wonderful workbooks are designed to effectively encourage self esteem and confidence in children on a path of self awareness. 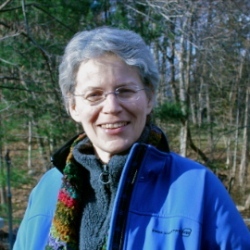 Reverend Janet Kroboth-Weber been a personal assistant to the International Council of 13 Indigenous Grandmothers since they first met in the Catskills in Oct. 2004. 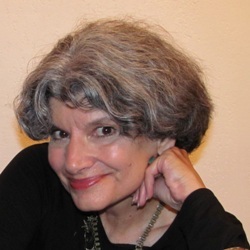 She came to this role through her connection to the Center for Sacred Studies, a non-profit, organization dedicated to sustaining indigenous ways of life through cross-cultural spiritual practices, ministry and education, and a commitment to peace and unity for all peoples. 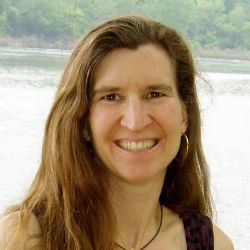 Lorene Wapotich is the Founding Director of Feet on the Earth Programs in Boulder, CO an organization dedicated to developing community through nature connection and providing meaningful nature-based rites of passage for youth. She is the author of Her Feet on the Earth: Creating Nature-Based Rites of Passage for Girls, which shows parents and community members how to create powerful first blood (menarche) and young womanhood (adolescent) initiations for girls. 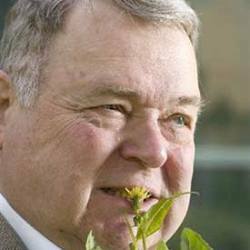 Stephen Harrod Buhner is an Earth poet and the award-winning author of ten books on nature, indigenous cultures, the environment, and herbal medicine. He comes from a long line of healers including Leroy Burney, Surgeon General of the United States under Eisenhower and Kennedy, and Elizabeth Lusterheide, a midwife and herbalist who worked in rural Indiana in the early nineteenth century.